Thank you for taking the time to look at our new studio based in Loughborough Leicester. Feel free to browse our website and get yourself booked in for a studio day. 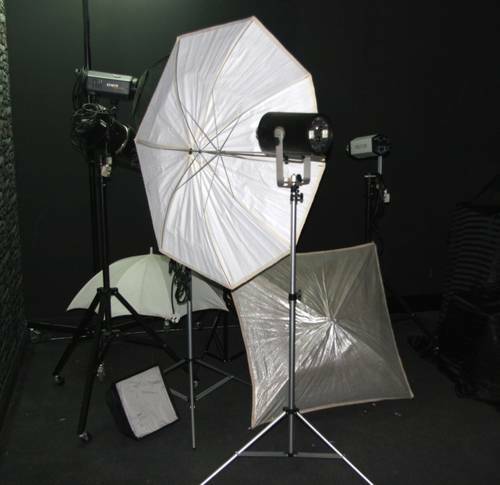 Studio 1 is 74 square metres and comprises of 5 designated areas which include, a black brick wall, a white brick wall, black area, blue wall, white wall, red leather look wall, bedroom boudoir, garden area with loads of props and a fixed pole area with aluminium chequer plate. Studio 2 The dungeon fetish studio is 80 square metres and is kitted out with a St Andrews cross, kneeling bench, spanking bench, dog cage and a bedroom/boudoir set, lots of chains and restraints to get that perfect shot. The wet room is work in progress and will be completed soon. Need a model? have you been let down at short notice We can help you there we have several models that work from map studios and can be available at short notice, check out the map models album. no price change for evenings or weekends, we will open up no matter what time it is, if you need any more information please message us and we will get back you. All photos on our purpleport have been taken at Map Studios and are being used with kind permission from models and photographers.